Composite Tooth-Colored Fillings: Dental restorations that are used for fillings and can blend in with the surrounding teeth. Crowns and Bridges: Crown are caps that can fit over a single tooth to correct color or structural damage. Bridges are used to fill in gaps left by missing multiple teeth. Dentures: Partial and removable dentures can replace missing teeth and are removable for cleaning. Dental Implants: Implants are artificial tooth roots that are imbedded into the jaw for stability. They replace missing teeth and restore strength and function. Inlays and Onlays: Restorations that are more than a filling and are bonded to the surface of the tooth to correct structural defects. Veneers: Porcelain shells that are adhered to teeth to correct their color and shape. Teeth Whitening: Procedure that removes stains and brightens your smile. People who are confident with their teeth tend to smile more. Conversely, those who are not happy with their smile tend to smile less in an attempt to hide their insecurity. Smiling has been found to have many benefits including better health, stronger social relationships, and a greater chance for professional success. I’m interested in cosmetic dentistry. Am I a candidate and how do I know which procedure to choose? You may be a candidate for cosmetic dentistry if you have discolored, damaged, or missing teeth and would like to have these issues corrected. Each procedure aims to achieve similar goals, however they do so in different ways. 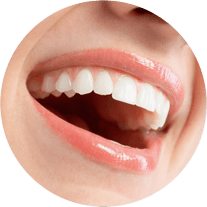 In order to determine which is the best treatment option for you, as well as to determine if you are a candidate for that treatment, is to schedule a consultation with our dentists at Fedorciw, Massoumi, & Kolbig today. Our dentists will examine your teeth, take x-rays, as ask you about your cosmetic dental goals, then discuss which treatment options will work best for you. In order to prepare for your consultation, check out this guide from the American Academy of Cosmetic Dentistry. What should I expect from cosmetic dental treatment? 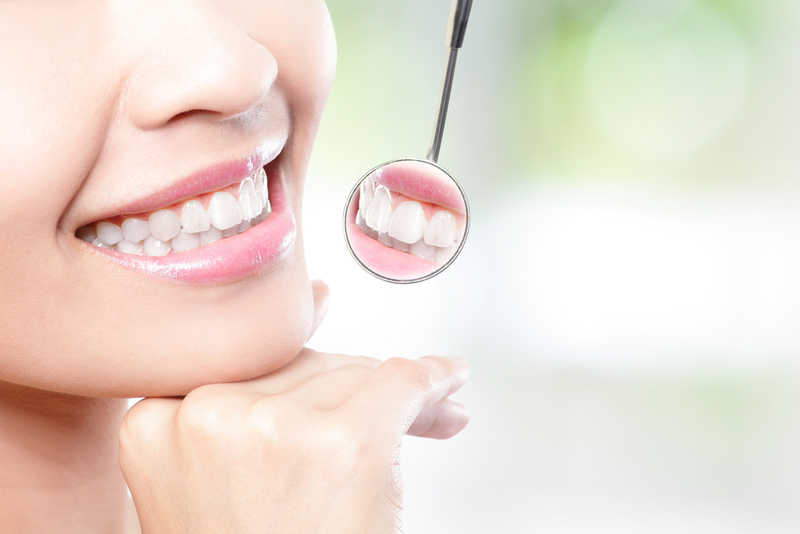 Our cosmetic dental treatments all use different methods to improve your smile. Some cosmetic treatments, such as teeth whitening, can be done in a single appointment and do not require any recovery time. Other treatments, like dental implants, may require multiple appointments and more recovery time. Due to this fact, your experience will vary depending on the treatment method you choose. These expectations will be discussed with you at your consultation. During your treatment, it is our goal to make you as comfortable as possible. We offer a variety of sedation options and we even offer needle-free anesthetics through Kovanaze [Internal Link]. Because of this, you should feel relaxed during your procedure and should only feel occasional pressure. Depending on the type of treatment you have, we may also prescribe or recommend pain medication after your treatment. The cost of your procedure will vary upon the treatment plan you choose. We offer a wide range of cosmetic dental procedures that work with every budget. In addition, you may be able to get partial coverage from dental insurance. The cost of your procedure will be discussed with you at your consultation prior to treatment, and we will answer any questions you may have.